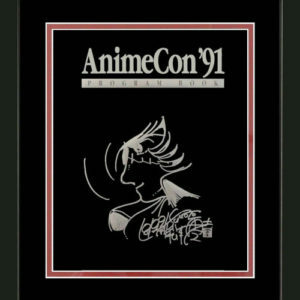 Site copy editor, Jared Griego, discusses the origins of anime cons and their birth from the science fiction and fantasy scene. 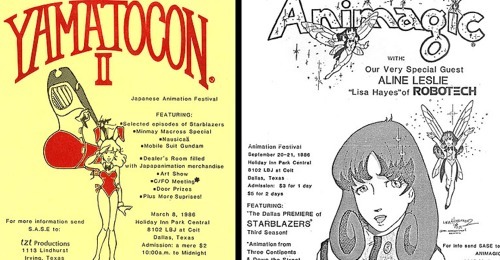 While anime has had somewhat of a presence among speculative fiction aficionados, the first anime centered events slowly but surely started popping up in Dallas beginning with Yamato Con in 1986. The panel discusses events such as “con wars” during the 90s between the Anime Con and Anime America crowd and the early days of fandom get togethers and how they have grown with the mainstreaming of anime.